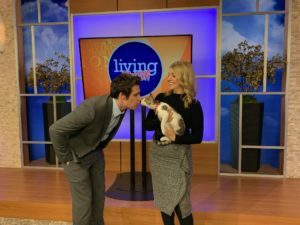 Living Dayton, a daytime TV show on WDTN that broadcasts from Noon-1pm every Monday-Friday. The hosts of the show are Zac Pitts and Julia Palazzo. 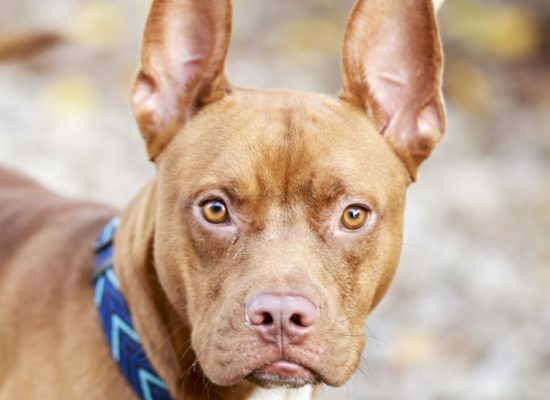 Living Dayton is a valuable community partner to SICSA because they allow us to feature the Pet of the Week and our adoptable pets while also highlighting SICSA’s pawsome events!  This TV exposure impacts the number of people we can reach each month which means our pets have greater community outreach to support their care and eventual adoption. The partnership between SICSA and Living Dayton has also grown in the 5 years since we began our bi-weekly segment to include a wide variety of support ranging from the Clear the Shelter summer adoption events to most recently when Zac and Julia stepped out from behind the camera to center stage at Blind Bob’s to compete in our Sync for SICSA lip-sync event. It is community partners like WDTN’s Living Dayton that help SICSA save lives and build families right here in the Greater Miami Valley. 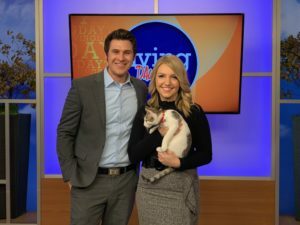 You can watch SICSA on Living Dayton every other Friday around 12:50 pm as well as check out past segments on their website like this one from January 25th, 2019 which featured our 4 month old cat Ventura.